November may be VERY cold -1 degrees however this has resulted in an AMAZING star gazing for our guests staying here at Alkington Grange Barns. All the cottages here come with Star gazing guides and our Dark Sky Rural location is ideal for see the Sky. 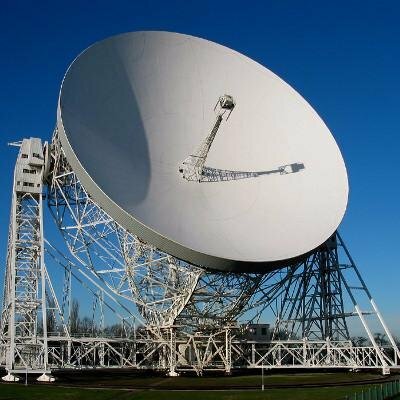 And for added interest why not Visit Jodrell Bank during our stay.